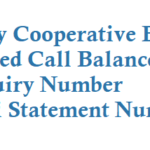 If you are Abhyudaya Co-operative Bank Ltd customer then now you can avail Missed Call Banking Service for BALANCE Enquiry from your registered Mobile Number with the Bank account. 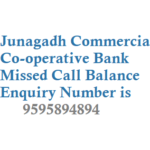 From your registered mobile number with the Abhyudaya Bank account give a missed call to below number. 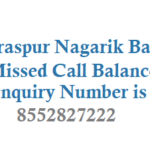 Dial and give missed call to 18004195511 for Balance details. Upon 2 rings call disconnects and you will get a sms about your bank balance information. 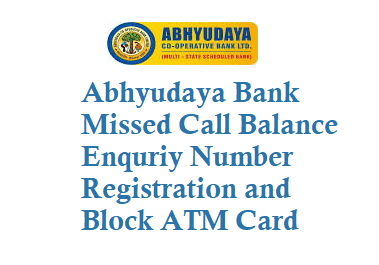 Visit your nearest Abhyudaya bank and request them to update your mobile number with your bank account and ask to enable the Missed Call banking service on your mobile. To Know Abhyudaya bank balance details by Tele Banking call 022- 25272070 or 022-25272081. 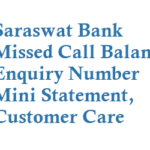 You can also know latest balance information, account transactions, inward clearing cheque details, details of another account. 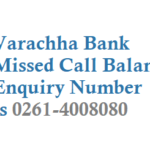 If you have lost or got stolen your Abhyudaya Bank ATM Card or Debit card then give a missed call to below number to HOTLIST the ATM or RUPAY DEBIT card. 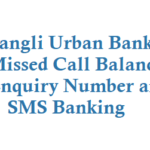 Give a missed call to 9223110011 from your registered mobile number, upon 2 call will be disconnected and system will HOTLIST the card and you will get SMS confirmation for the same.